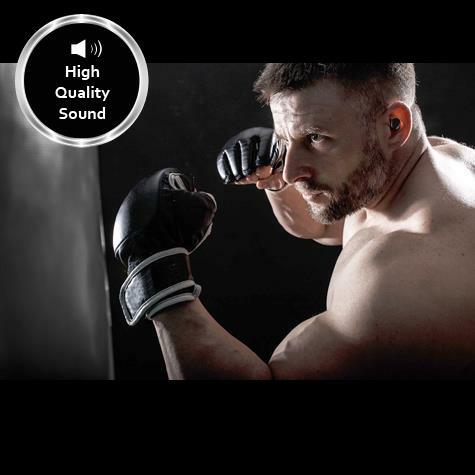 V4.1+EDR wireless headphones are the best UNIQUE stereo earbuds with advanced audio technology. The built-in high-quality sound chip provides you with the crystal clear high & low frequencies. 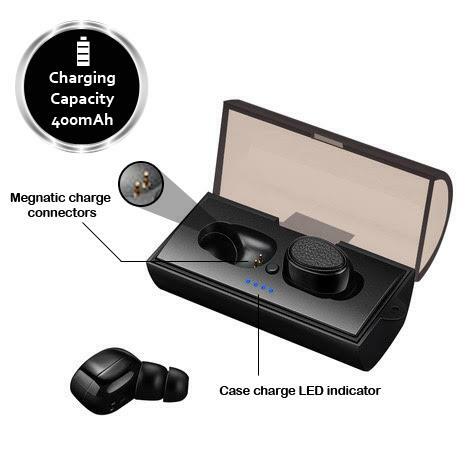 Two inter- connection pieces are creating great stereo and excellent bass surro- unding sound.Allows you to just focus on your favorite music wherever you are, and clear phone calls are also supported with built-in microphone. 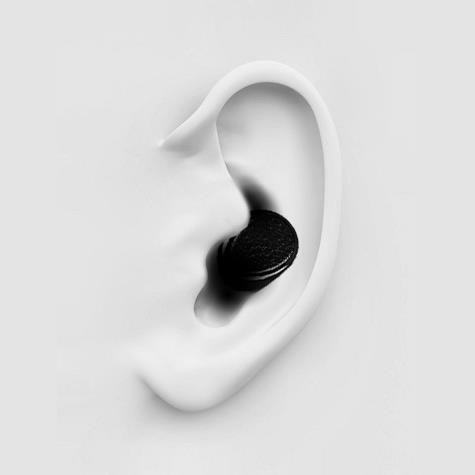 LTwins 2 can be connected as a pair, or used as an individual, which means that either you can enjoy individually or can share one earbud with the person you love to enjoy the same music or movies. 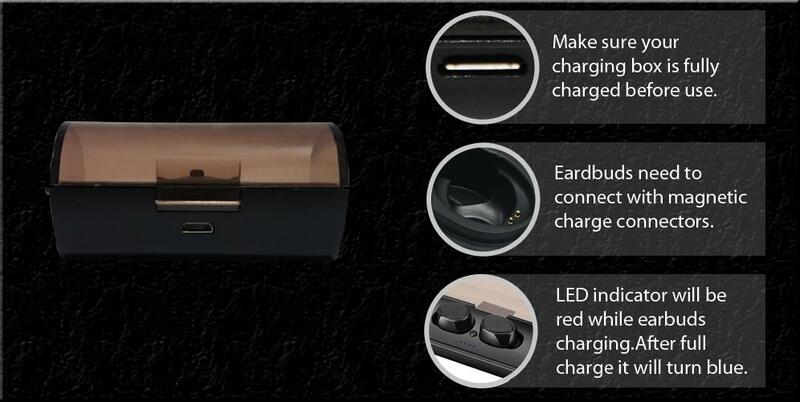 Ear bud storage box comes with 400mAh In-built charging unit, making the device extremely portable. Built-in high-quality sound chip, it provides the clear high & low volume. Two pieces interconnection creates the special stereo audio and superb bass surrounding sound, enjoying the true wireless music! Cordless ear buds, enjoy music or make calls with- out getting tangled with wires. Soft ear tips provide comfort fit. Ear bud designed to fit securely without falling out during walking, running or at gym.